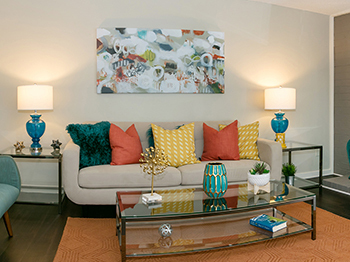 Come home to Arabella , an intimate enclave of gracious apartment homes. 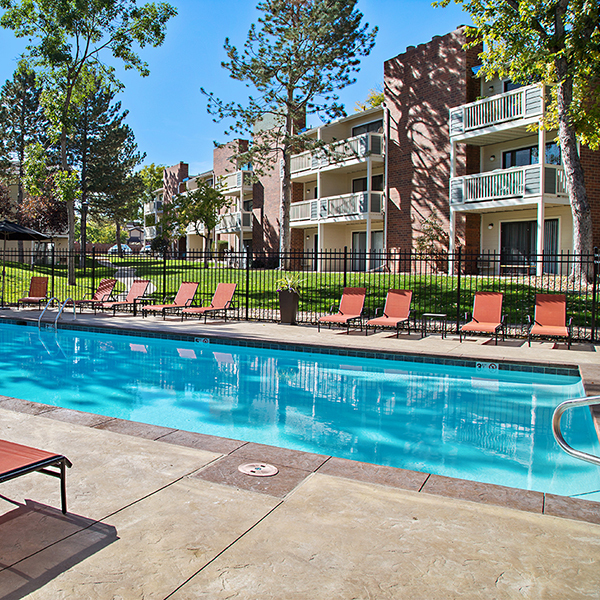 Located in the charming town of Denver, Colorado our apartment community is ideal for those seeking the ultimate in comfort and convenience. 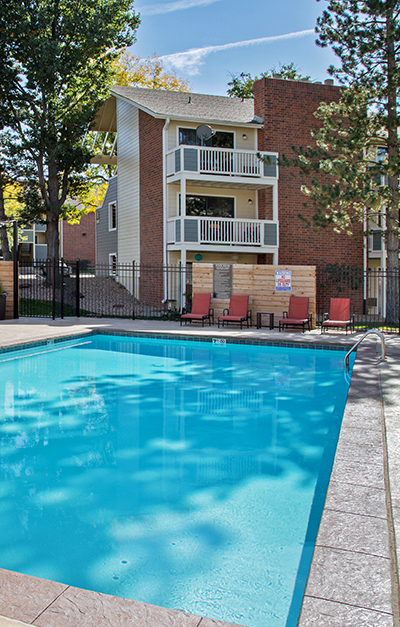 Minutes from everywhere, and just miles from the city hustle, Denver introduces the best of both worlds: suburban comfort meets urban convenience at Arabella Apartments conveniently located in the Denver Tech Center area of Colorado's most vibrant city. 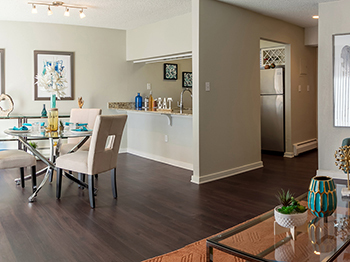 Arabella features highly desired studio, one, and two bedroom floor plans, designed with your comfort and convenience in mind. 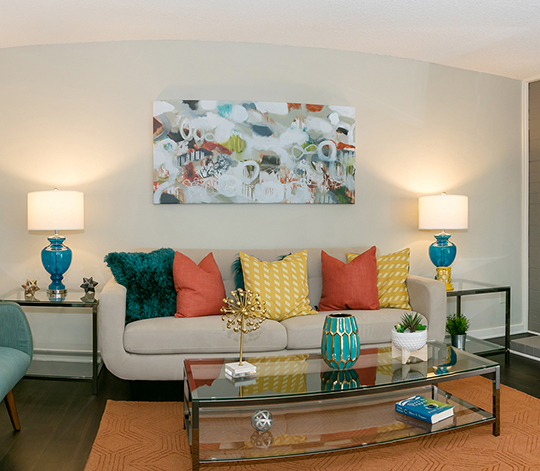 You’ll enjoy premium, condo-style finishes and concierge-level service in a conveniently located community. 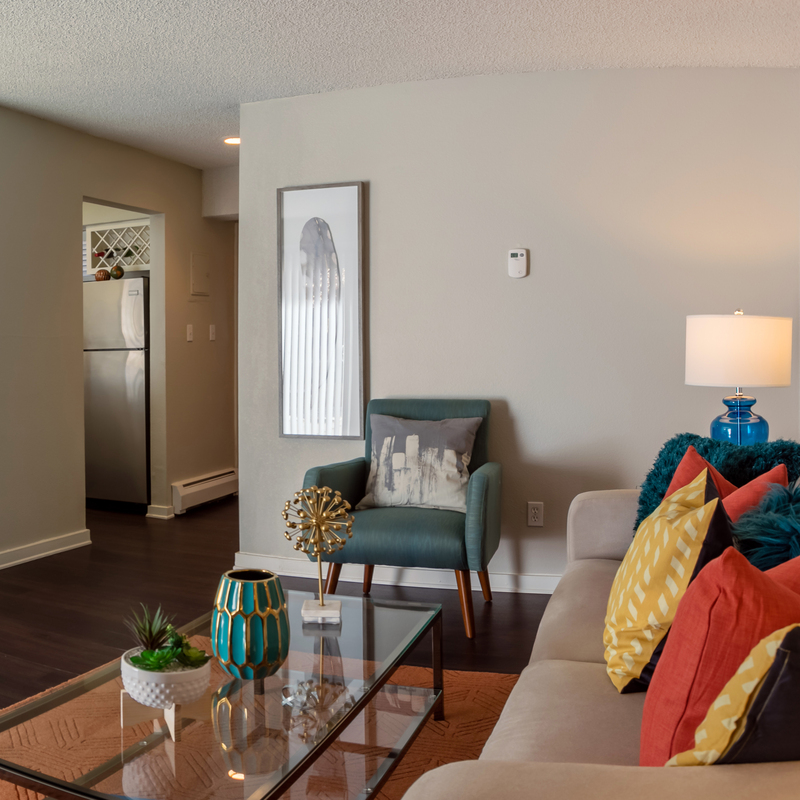 Our residences feature 9’ high ceilings and include a breakfast bar, gas fireplace, a fully equipped kitchen, washer and dryer in unit, and balconies and patios with views of the lake or the village green. 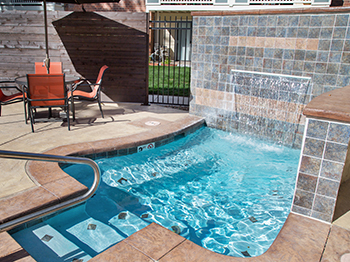 We invite you to experience what life is like at Arabella . 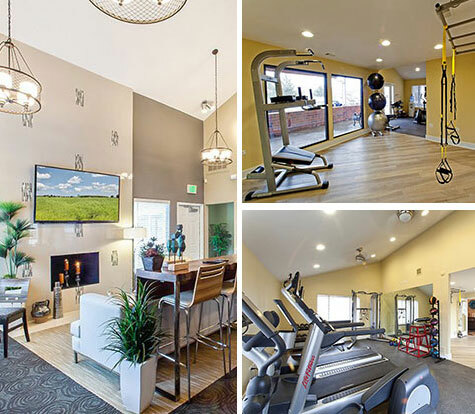 From the moment you enter our community, you’ll have access to our wide-range of amenities. From an early-morning work-out in our state-of-the-art fitness center to an after-work dip in the pool. 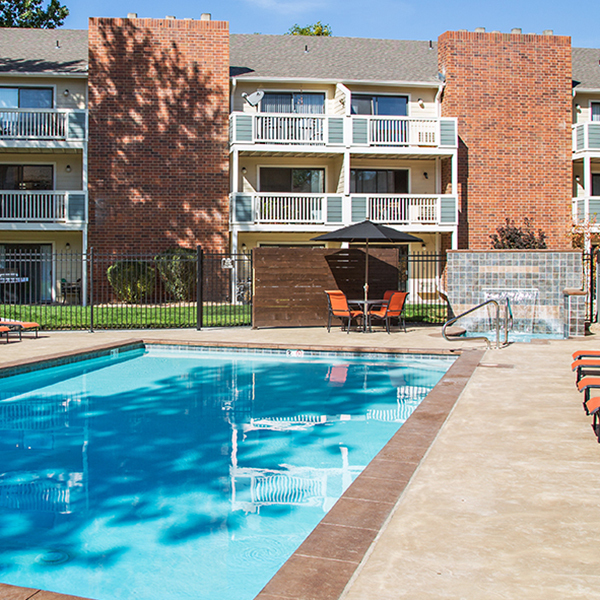 Our spacious, pet-friendly apartment homes offer the very best in Denver living. At Arabella , the best restaurants, parks and shopping are all at your doorstep. At Arabella the best shopping, dining and entertainment awaits you. 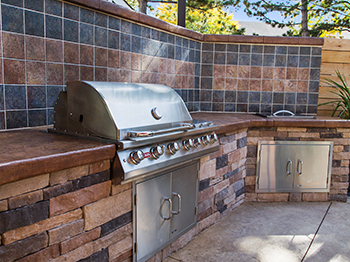 Enjoy all that Arabella has to offer, in one of the very best locations in Denver, Colorado. The staff at this apartment complex has been the best. I've lived in so many apartment complexes over the years and this one by fare outshines the rest.